Eleven exclusive labels, expression of Made in Italy and made in Piedmont around the world. Chardonnay Langhe DOC is made with estate-grown grapes from the Chardonnay vineyards. Vinification: The grape are harvest by hand into crates, taken to the cellar and crushed immediately. The must obtained is separated from the solid particles and lees by static decantation lasting 24 hours; then it is racked and yeasts are added to encourage alcoholic fermentation, which takes place in temperature-controlled stainless steel tanks. After about ten days, the wine is racked and left in contact with the yeasts for at least six months and remixed regularly to favour refinement. In late spring, after cold stabilisation, the wine is bottled and released for sale after a month. Visual aspects: Pale straw yellow, with slight greenish highlights, brilliant. Olfactory aspects: Very intense, persistent, fresh, with notes of banana and pineapple, toasted hazelnut and butter. Taste aspects: Harmonious, full and warm, with a pleasantly tasty and persistent finish. 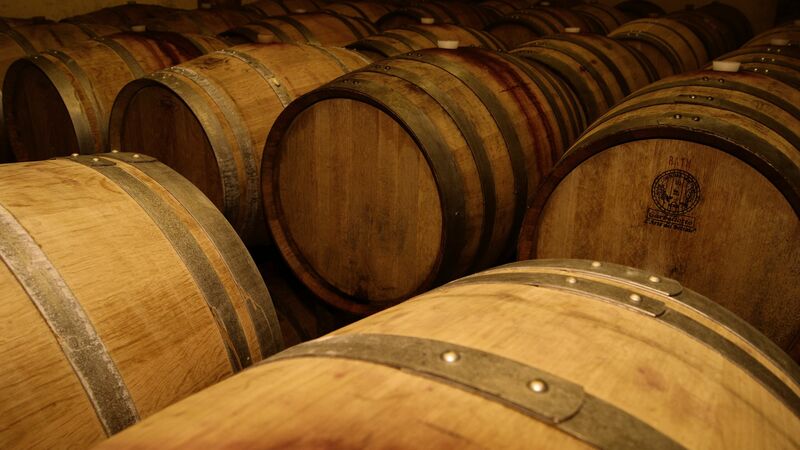 Aging/Method of storage: If stored correctly, away from light, at a temperature below 68° F-20°C, it can give its best even 2–3 years after bottling.